News » JESCO Construction, Inc.
JESCO, Inc. Construction continues to make progress on our second project with Aviagen. 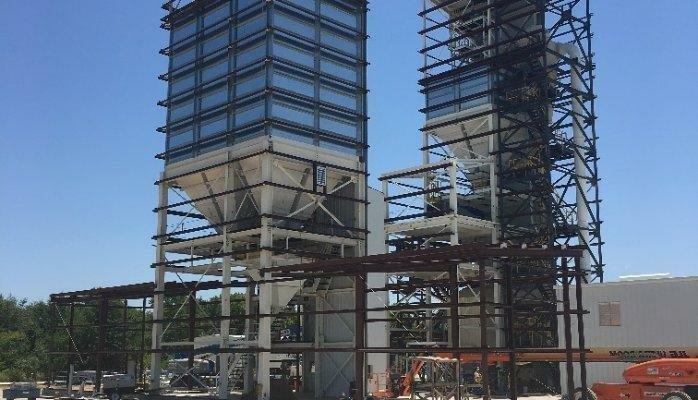 This project is a green field feed mill facility in Sallisaw, Oklahoma. For 76 Years, JESCO Construction has worked with Poultry on both the Live Bird and Processing sides of the business. JESCO is proud of our repeat customers and works hard to continue to earn their business. Congratulations to PECO Foods and Golden Triangle Region LINK. 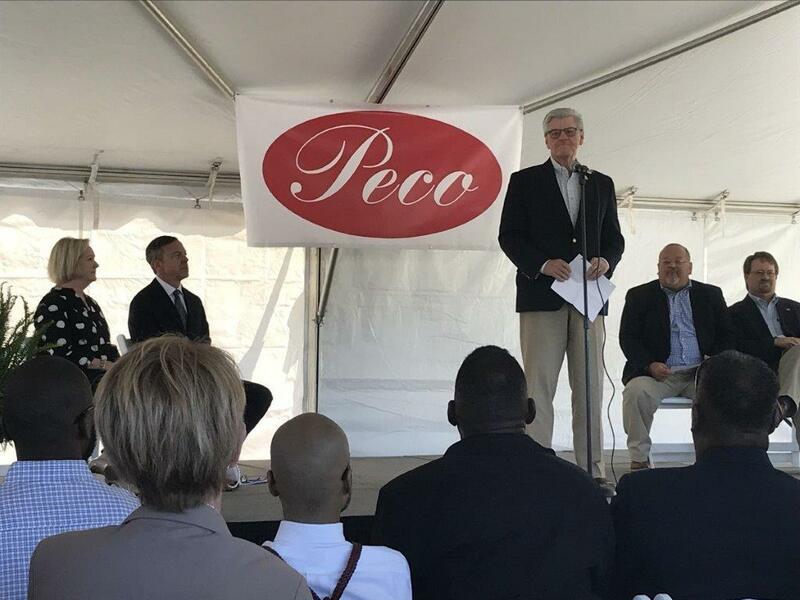 Peco Foods CEO Mark Hickman announced Monday that the company is locating in the existing 185,000 SF warehouse formerly occupied by Americold in West Point, Mississippi. The new location will provide freezer, cooler and working space. The 37 acre site is strategically located near interstate and major rail corridors that will allow Peco to serve its extensive customer base, which includes national restaurant chains. Check out this great article written about The Grand Hotel Resort in Point Clear, AL. JESCO is only weeks away from completing the full renovation of this entire resort, all the while, keeping the property fully functioning to guests and staff. The project includes new infrastructure, complete remodel of guestrooms and suites, new restaurants, remodeled pool area, upgraded conference center and much more. 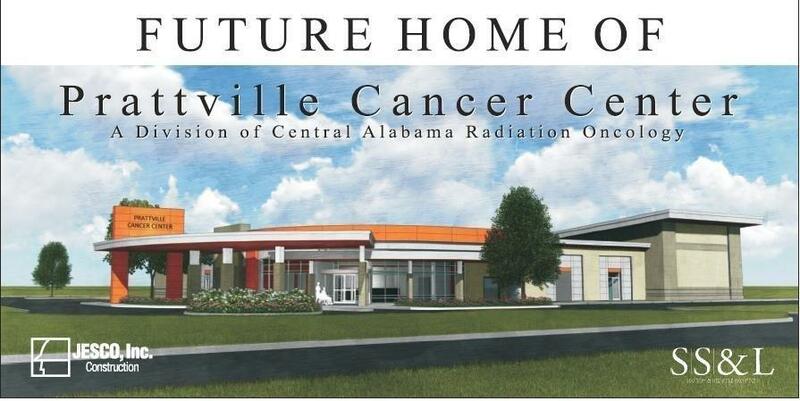 A special thank you to all sub-contractors and employees who have made this project a success!! We couldn’t be more proud of the end result! #JESCO is proud to sponsor the Boy Scout Tenderfoot Golf Classic! We hope you will come out and support this event. 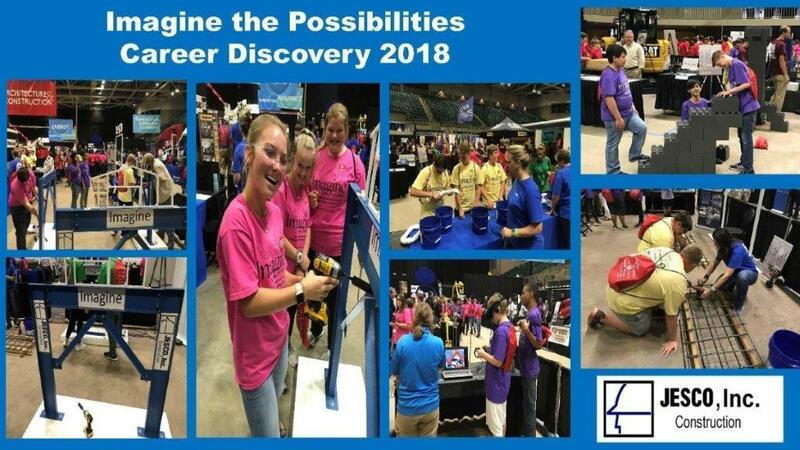 Another successful year inspiring the future of our industry with Imagine the Possibilities Career Discovery Program in Tupelo, MS. This event hosts 8th graders from 17 Mississippi Counties and helps show them the world of opportunities that await them. We are a proud participant in this event and hope to see some in hashtag#JESCO blue in the future!